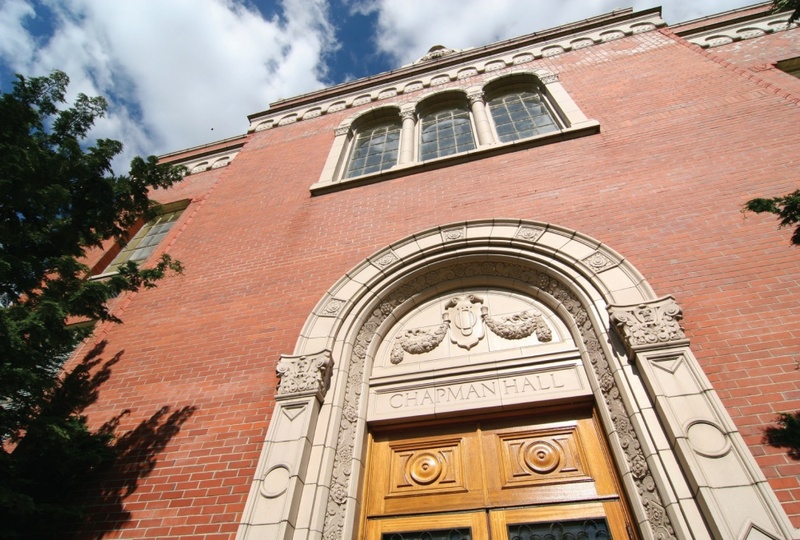 The Oregon Humanities Center has announced its graduate fellowship recipients for 2018-19. The center offers two types of graduate fellowships. Dissertation fellowships provide a term free from teaching and allow fellows to work on their dissertations full-time; graduate research support fellowships provide $1,000 in dissertation support to fellows during the fellowship year. Dissertation fellowships are awarded in partnership with the Office of the Vice President for Research and Innovation. More information about the fellowships and the Oregon Humanities Center is available on the center's website. Joshua Kerr, philosophy: “The Hybris of Plants: Reinterpreting Philosophy through Vegetal Life.